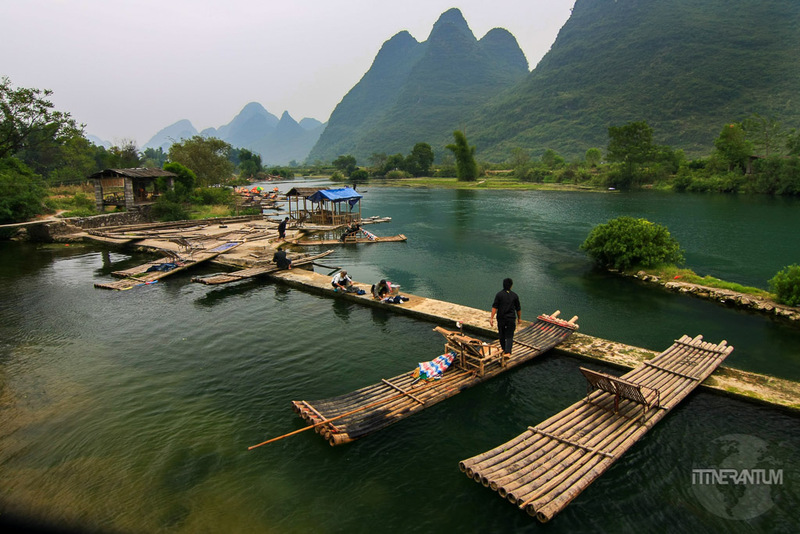 Yangshuo is a ‘little’ town surrounded by karst peaks, Yulong and Li River and beautiful scenery. It serves as a great base for exploring the nearby attractions and it’s got plenty boutique accommodation options too. 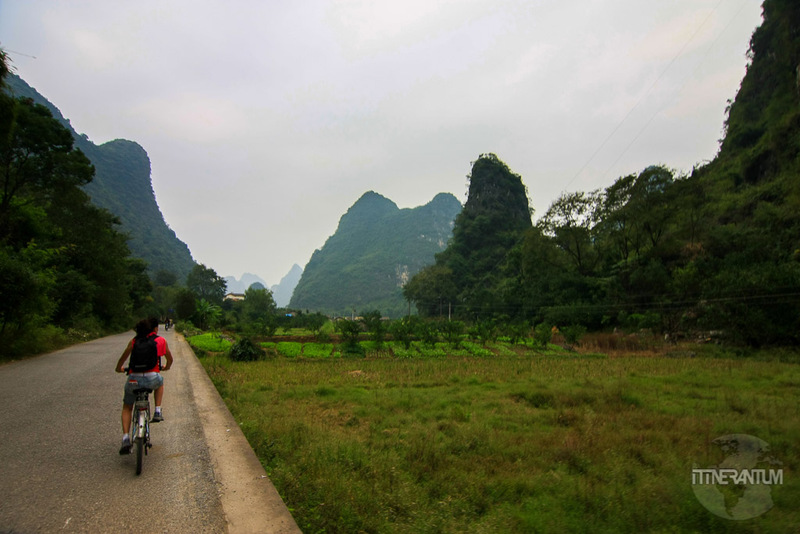 A cycling trip around the countryside – rent a bike and get out of town. 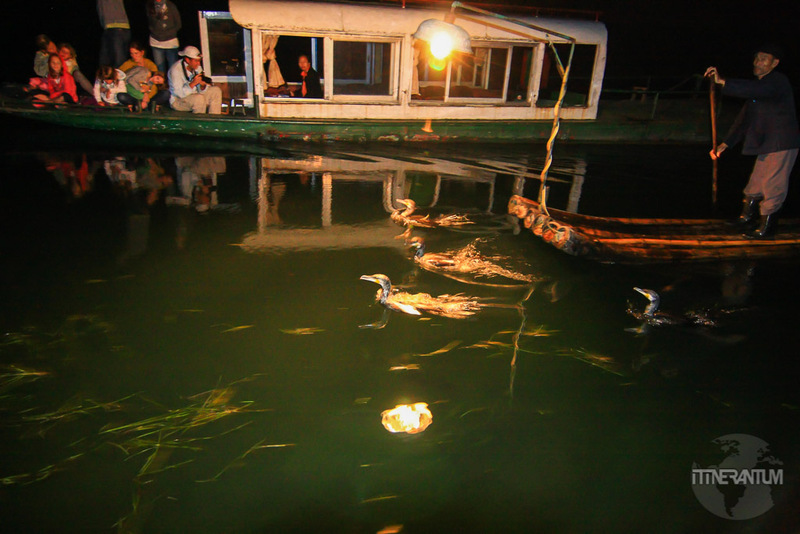 To see local life, you can go to Jiuxian Village or Putao . 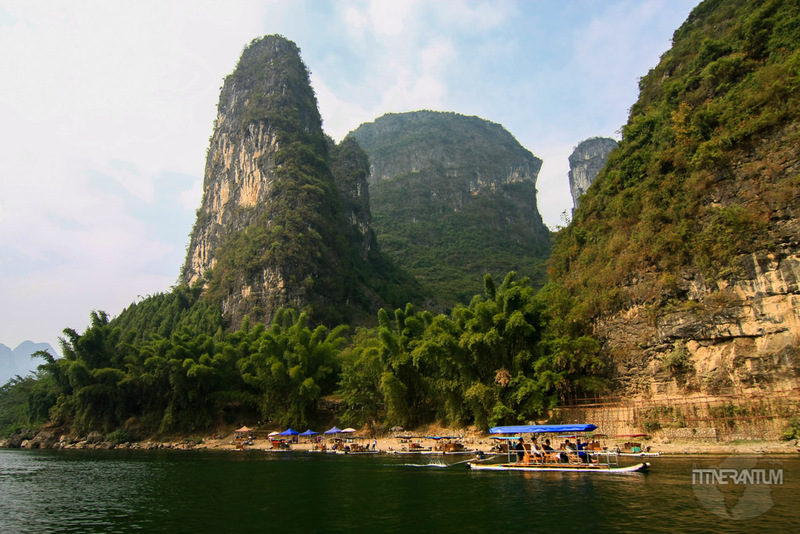 It is 25 km away on the Guilin road and need a full day to visit. Here you are sure to be far away from the tourist crowds. 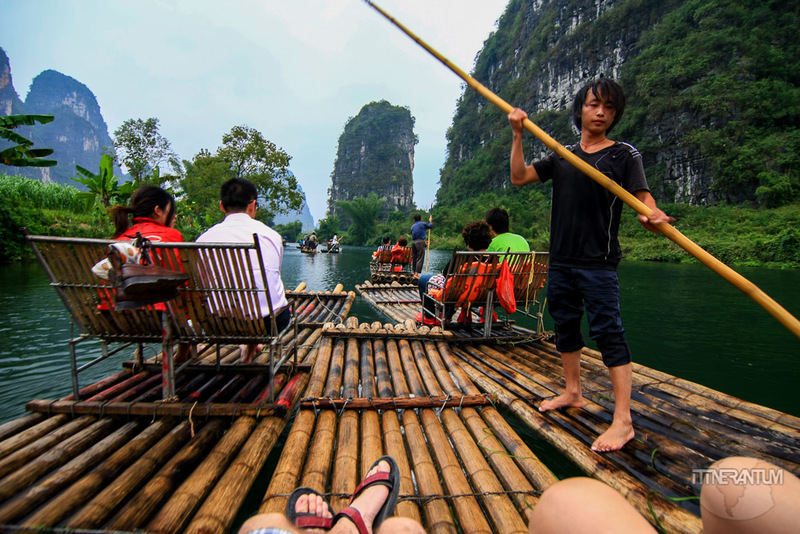 Bamboo rafting trip along Yulong River – We rented a bike, rode up stream for about 5 hours admiring the amazing karst formation and then rented out a bamboo raft to come back. They will take care of your bike. 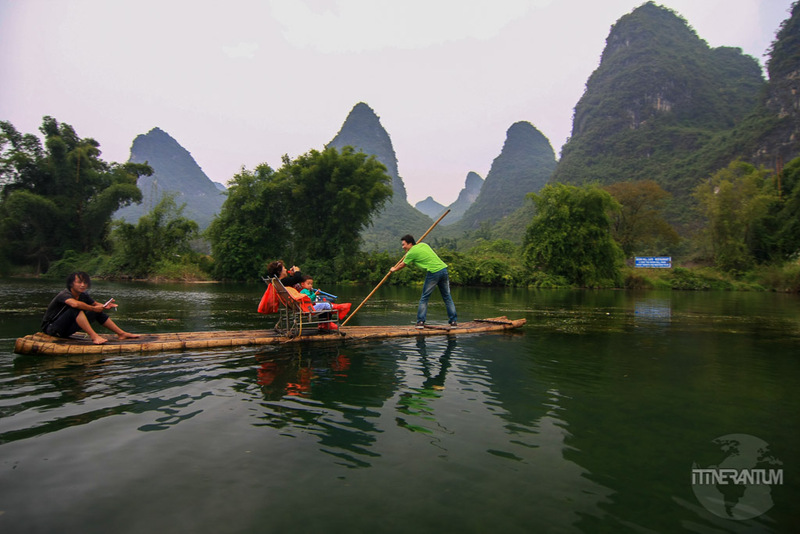 Motorized boat ride – I strongly suggest you go on the bamboo rafts on the Yulong River, rather than the motorized boats on the Li River though the views between the Yangdi and Xingping are quite spectacular. We did both. The rafting is quite fun and you might even enjoy a vocal performance from the driver. Along the way there are floating shops so can buy a beer or grilled fish on a stick. 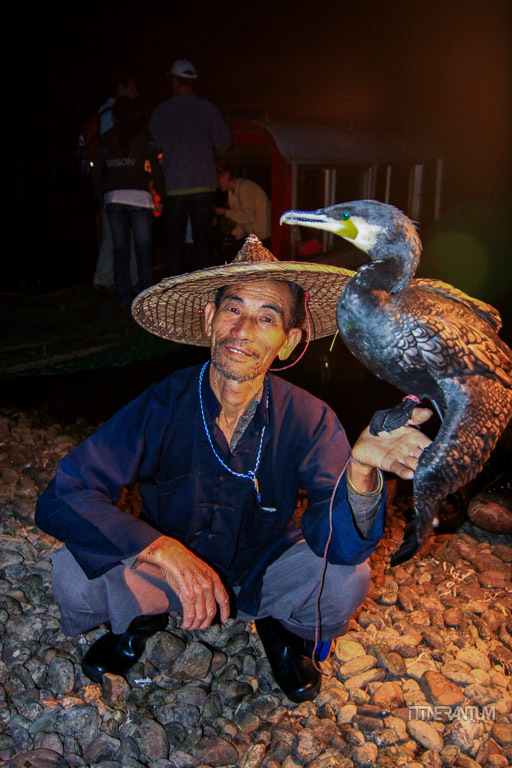 ‘The Impressions of Sanjie Liu’ – we went to see it on the second evening in Yangshuo. 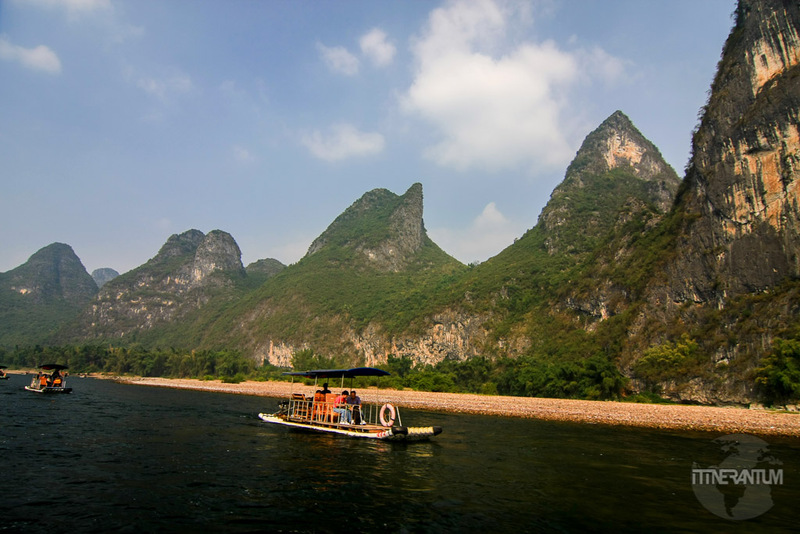 It represents impressions derived from the daily life of the people living around the Li River and it involves about 600 locals. 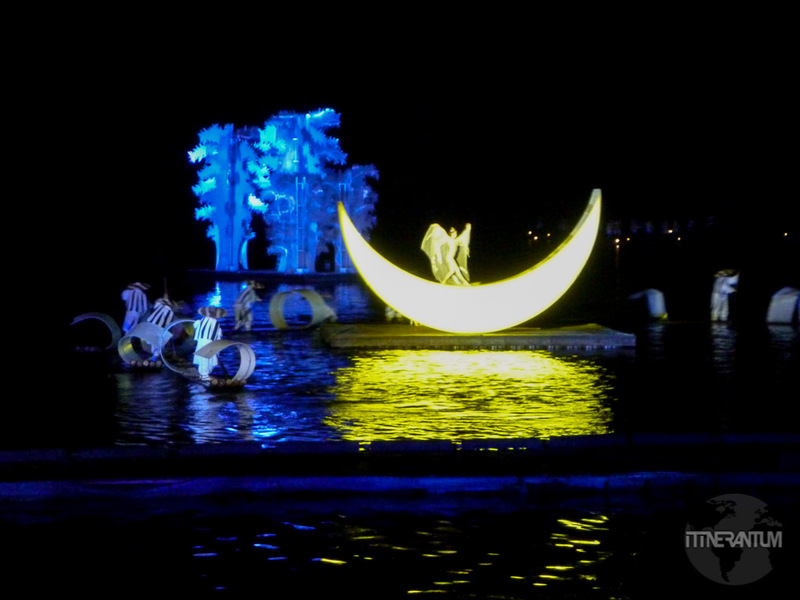 So yes, it is impressing and the highlight of the show was the moment they lit up the surrounding karsts. 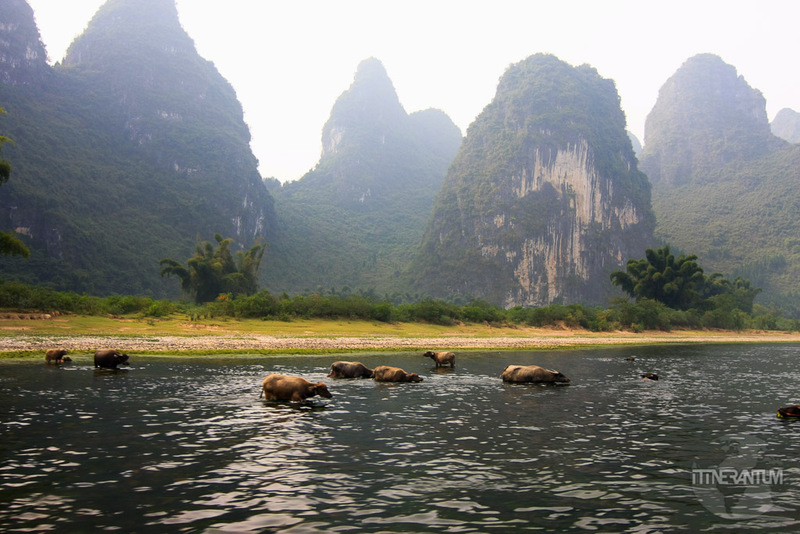 Then you realize the scale of the natural stage (Li River) and the karsts surrounding it. 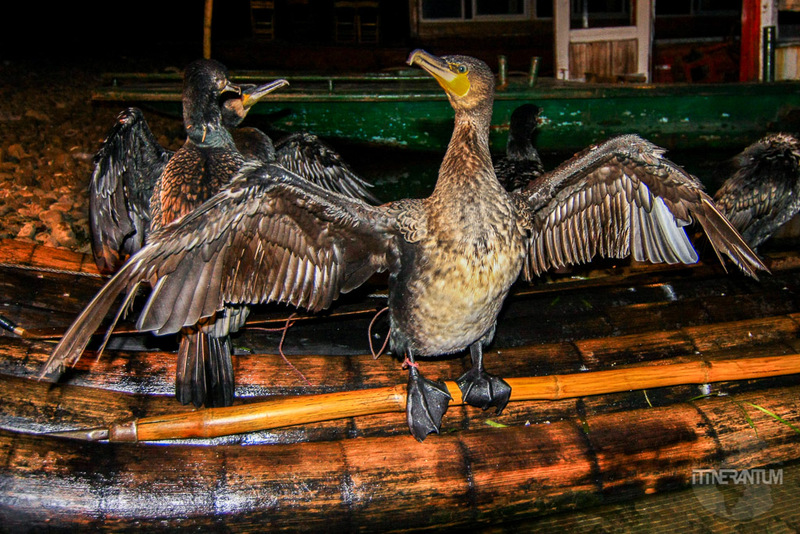 Cormorant fishing on the Li River – the tour lasts an hour and I think it’s quite an experience. 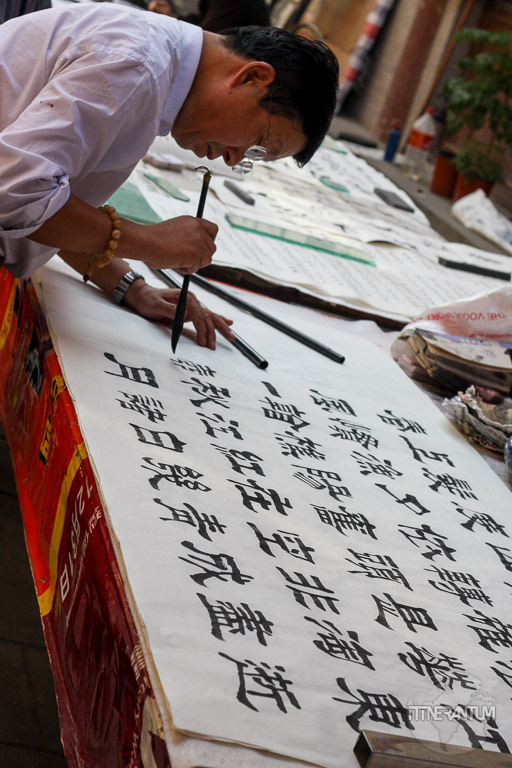 many different lesson like Kungfu, cooking lesson, Chinese painting and calligraphy. 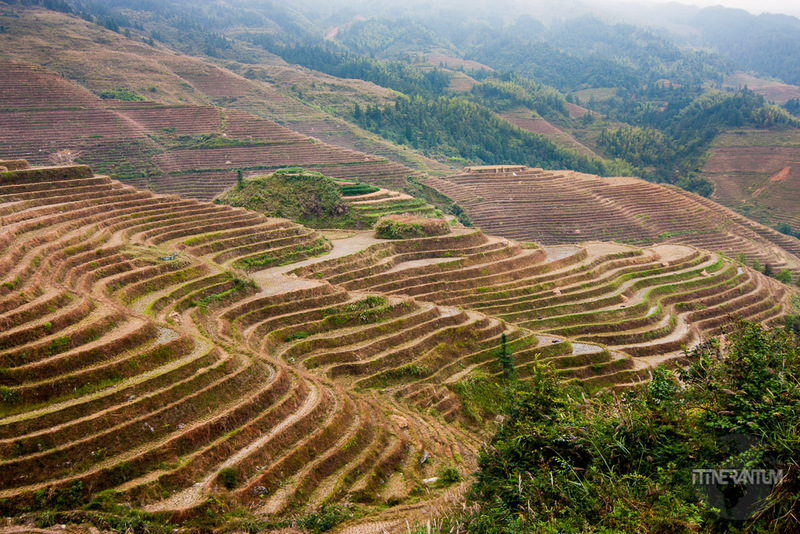 Guilin is somehow in the middle so Yangshuo and Terraces are in opposite directions from Guilin. 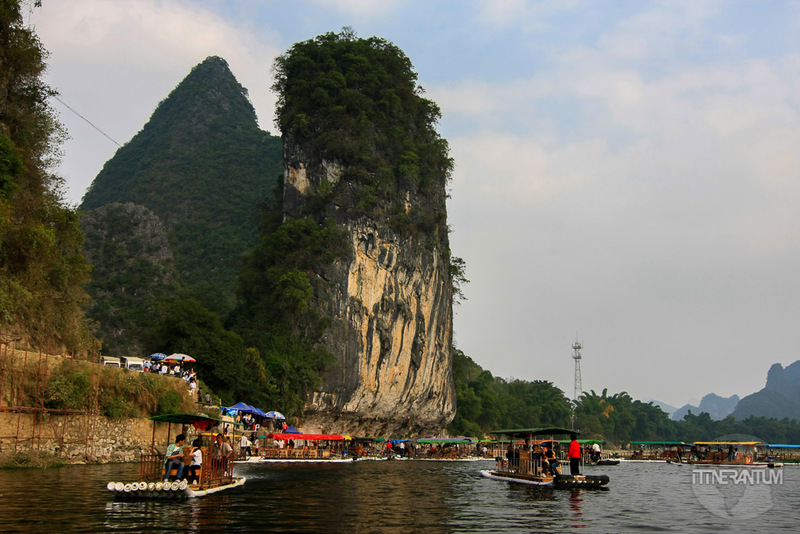 If you arrive in Guilin, which is very likely considering it has an airport, you can hire a taxi to Yangshuo. The trip takes an hour and it costs around 300CYN. 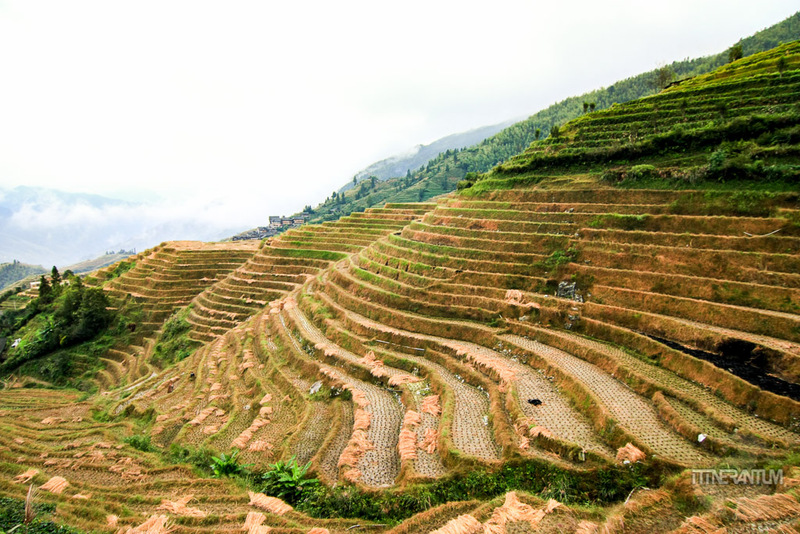 From Guilin to the Terraces is 2.5 hours. 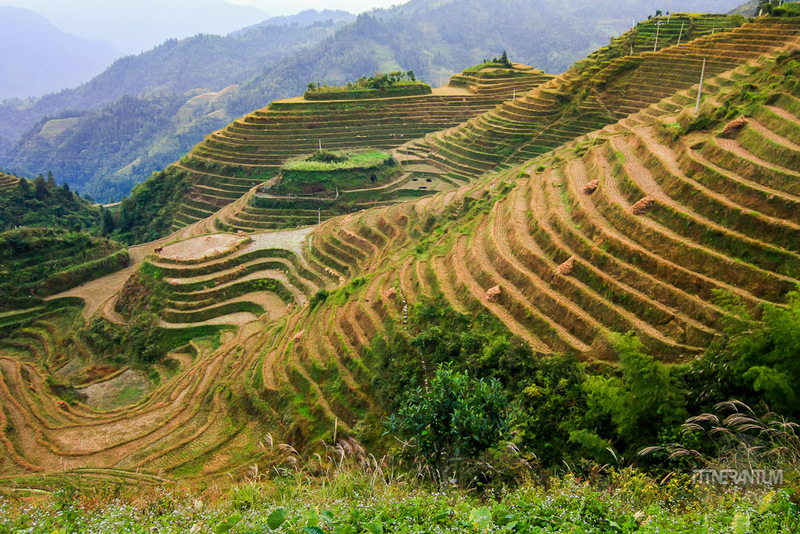 So if you add it up, you get a minimum of 3.5 hours from Longsheng Terraces to Yangshuo and 4 would be more realistic assuming private transport like a shared minivan. That is why I don’t recommend a terraces trip unless you have 4 full days in the area at least. 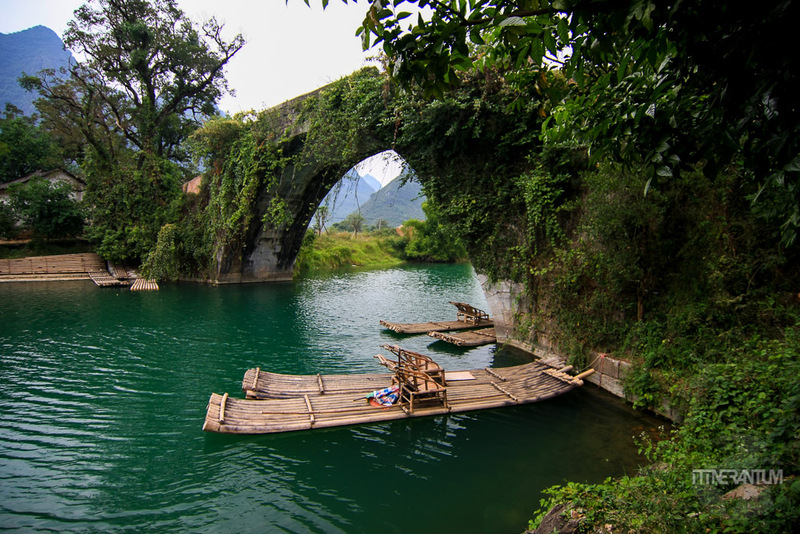 Nowadays there are three separated scenery spots, Dazhai, Ping’an and Longji Gu Zhuang Zhai. Only the last one is accessible by vehicle. 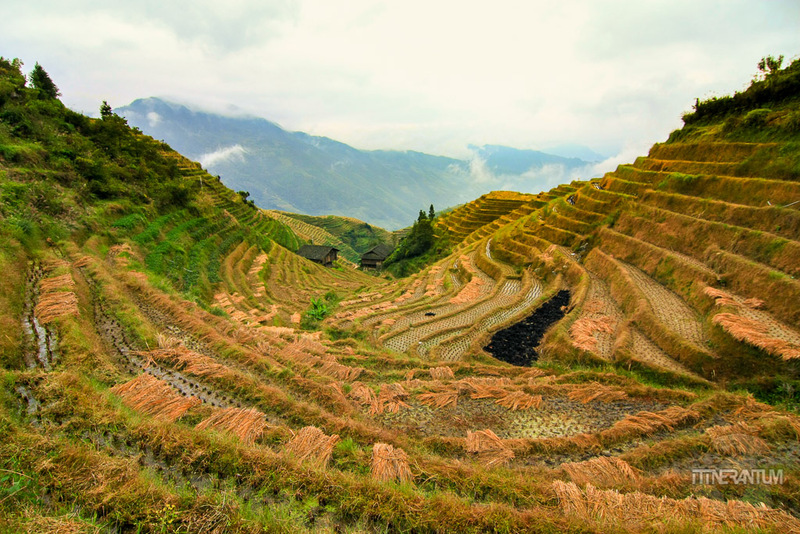 If you’re not limited by time, Longsheng (or Jinkeng) is absolutely the best village to visit. 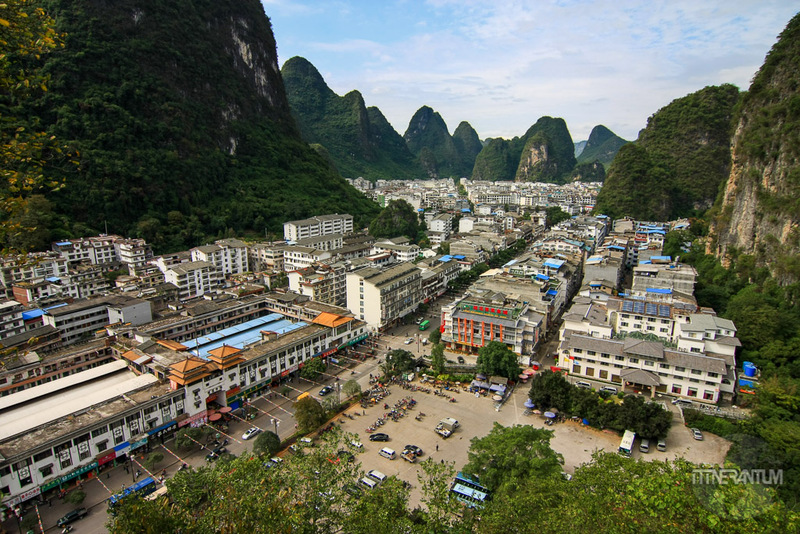 As of 2014, it is the only village with cable cars (70 RMB one way, 120 RMB round trip). Ping’An – There is a well sign-posted walk around Ping’An that takes you through town itself, and up to both viewpoints – Viewpoint 1 (called Nine Dragons and Five Tigers) and Viewpoint 2 (Seven Stars with Moon), both of which have spectacular views of the town and surrounding terraces. Completing the full circuit takes about 1 – 1.5 hrs. 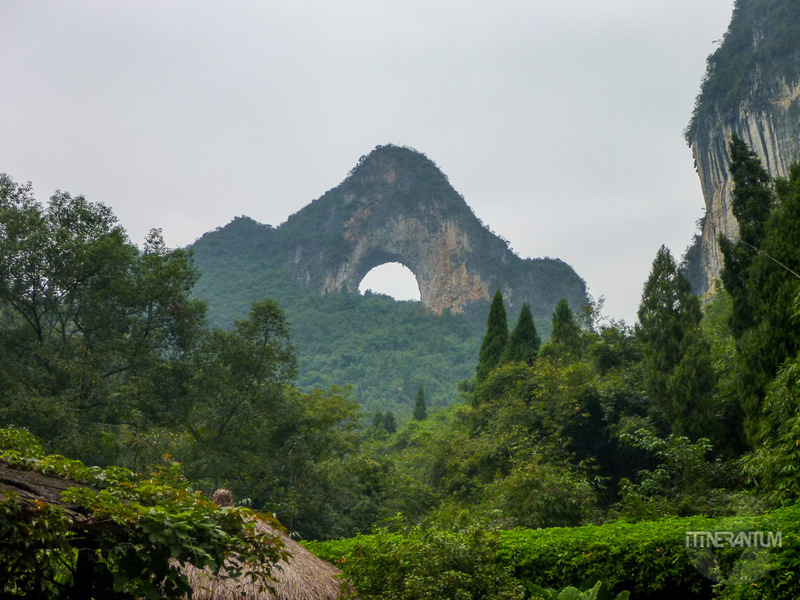 Ping’An to Dazhai takes four to five hours but hikers can stopover at a small village midway called Zhongliu Village on the way to get refreshment. Writing about Dazhai puts a smile on my face. We arrived there quite hungry after a 5 hours of trekking. So we stopped at a restaurant (maybe restaurant is too much), let’s say a place where you get some food. We chose something from the menu that sounded like a whole chicken and after an elaborate discussion with the lady in charge, which involved a lot of arms swinging in the air and some onomatopoeia, we were so happy that our efforts paid off when the lady came back. She was holding a live chicken and asked us us if we were happy with the bird soon to be sacrificed. We definitely were. We spent the next half an hour imagining how good that meat is gonna taste, especially since it had been quite some time since we eat any proper meat, how our bellies are gonna be full, and so on. Sadly, all that positive thinking disappeared the moment the lady put the plate on our table. From what was supposed to be a whole chicken, we only had the back bones, the neck, the head, the wings. So basically everything but the legs and the breast, where the most meat is. Even if we wanted to complain (which we didn’t), the lady wouldn’t understand a word. 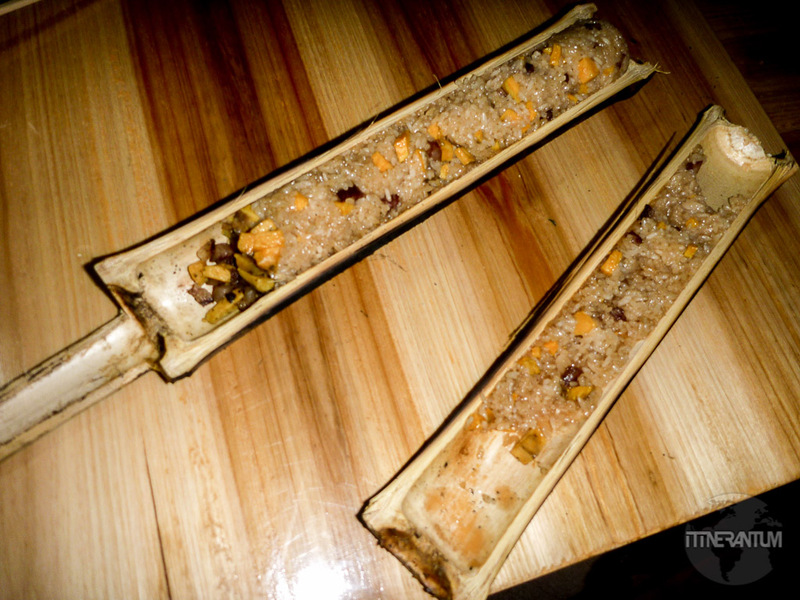 So we just eat the rice and the meat from the bones, paid and left thinking that the kids in that family had some real meat for dinner for a change.